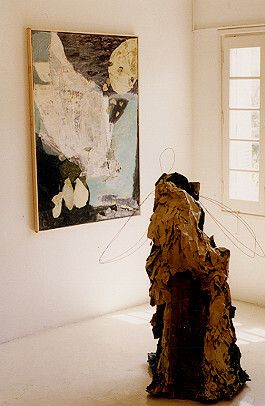 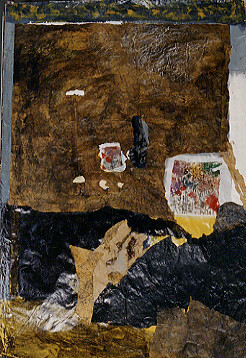 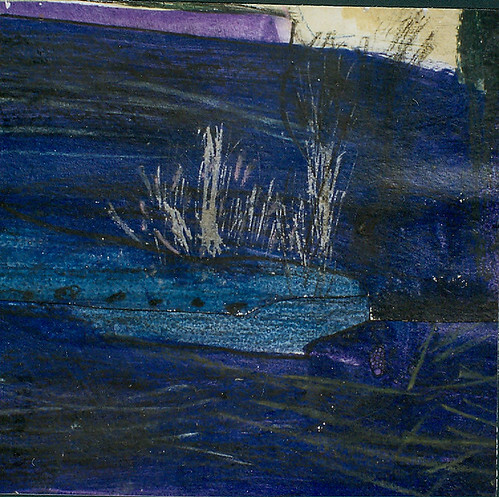 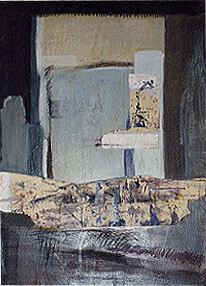 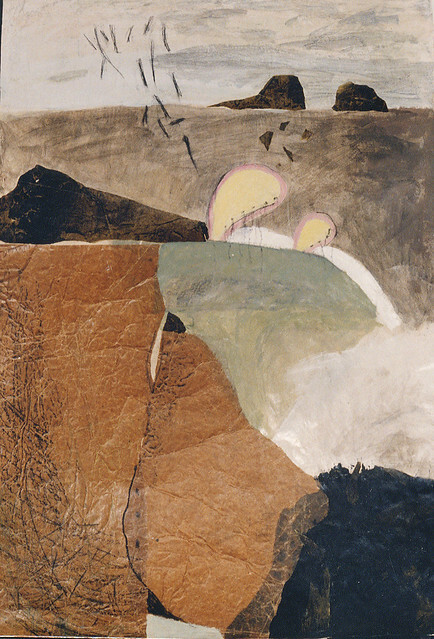 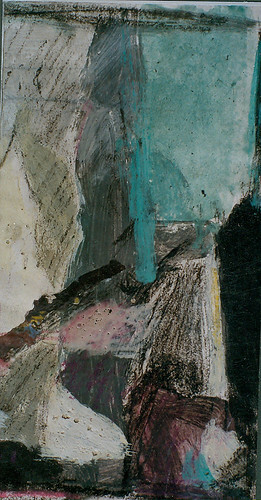 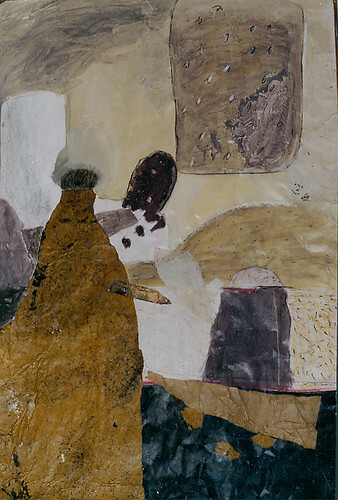 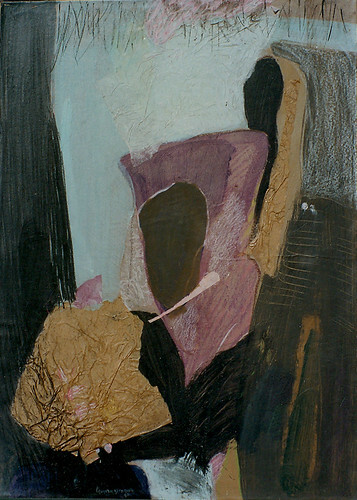 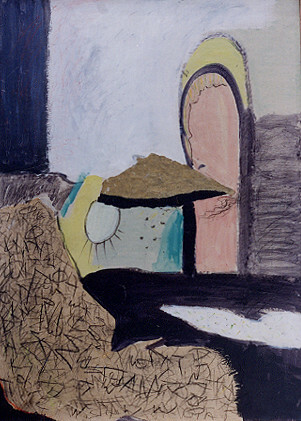 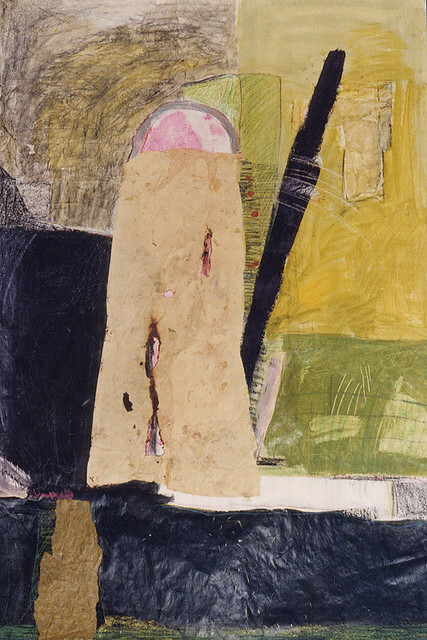 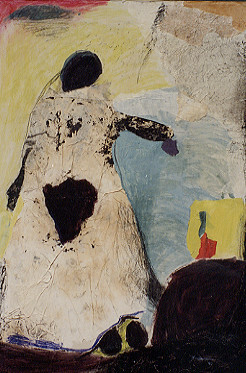 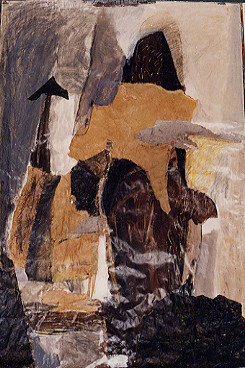 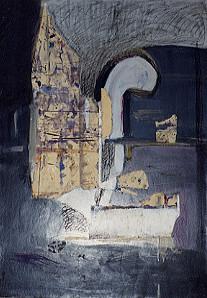 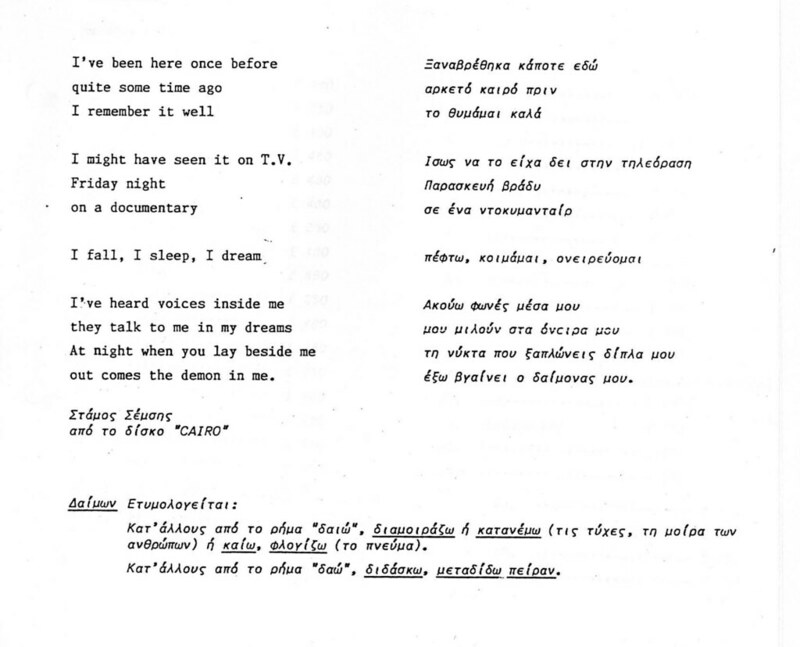 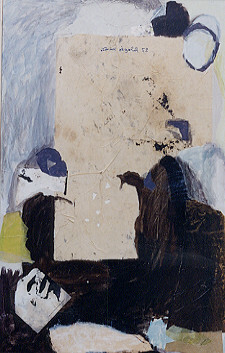 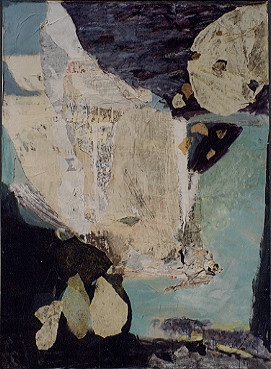 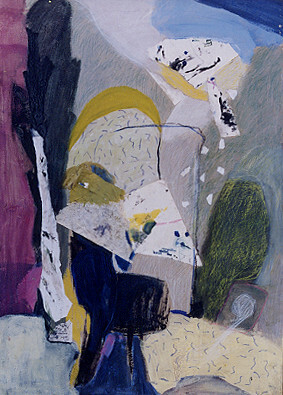 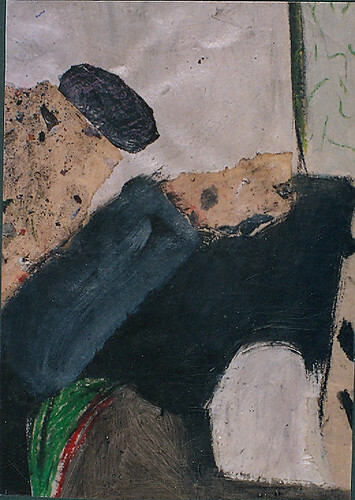 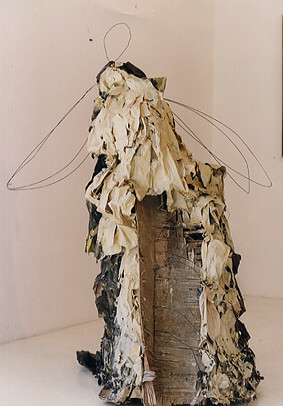 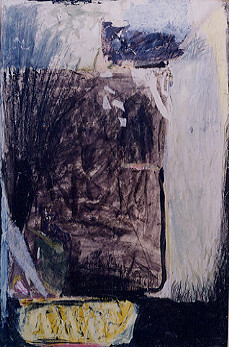 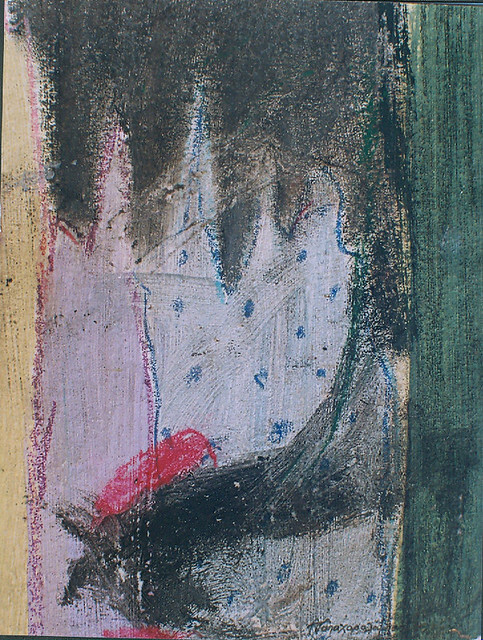 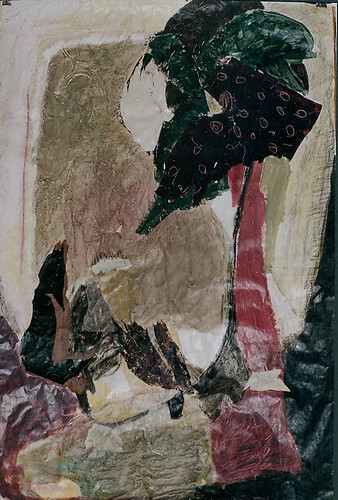 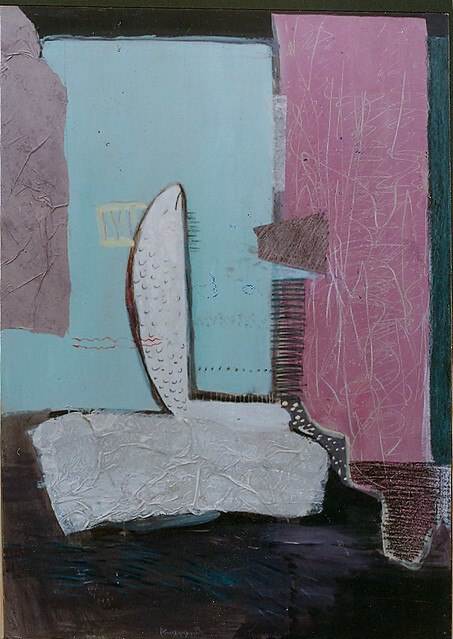 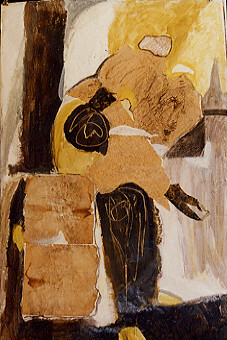 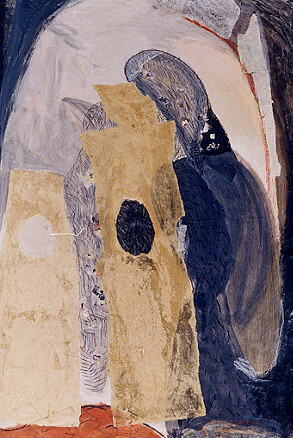 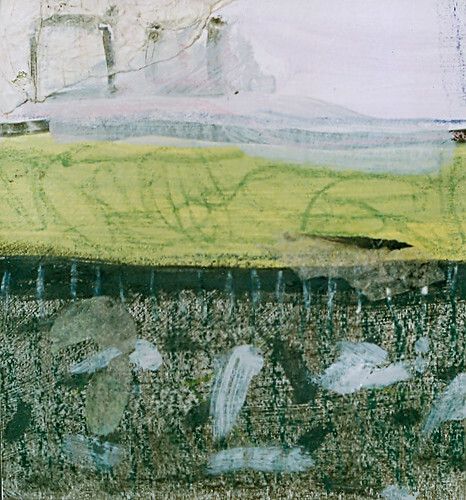 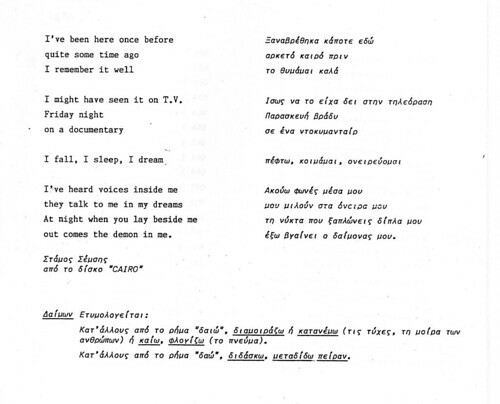 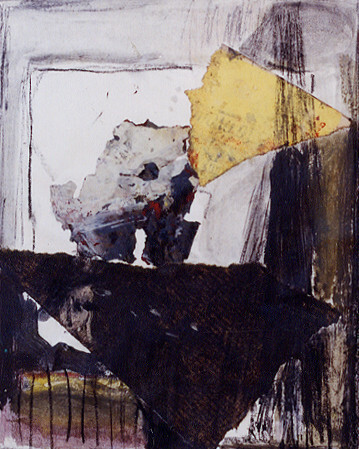 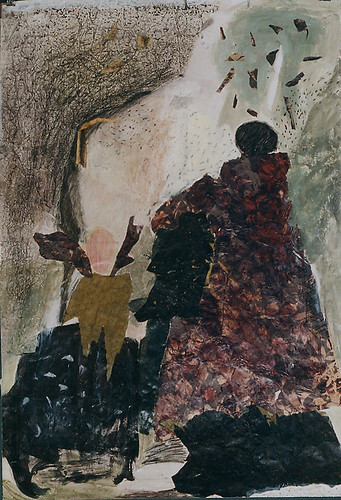 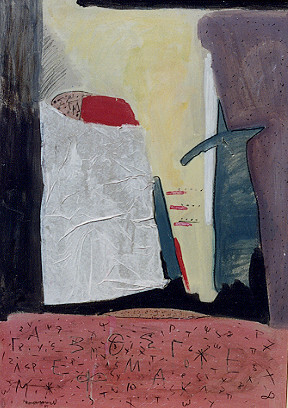 This work was done at the latest stage at the Supreme School of Fine Arts in Athens the years 1988-91. Part of this work consisted her final thesis with which she received distinction. 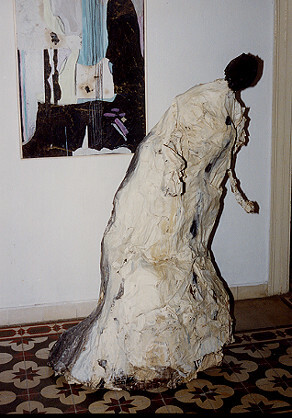 Part of this series was also used for her first exhibition at the House of Cyprus in Athens in 1991 and at Diaspro Art Centre in Nicosia the same year. 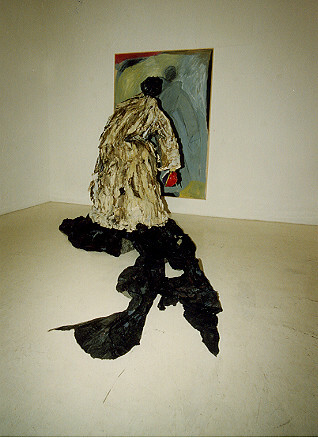 She represented Greece at Recontre 91 des ecoles d’arts de la Mediterranee in Tunisia in 1991 and at Libr’Art Salon International de l’art, in Chevigny in Belgium in 93. 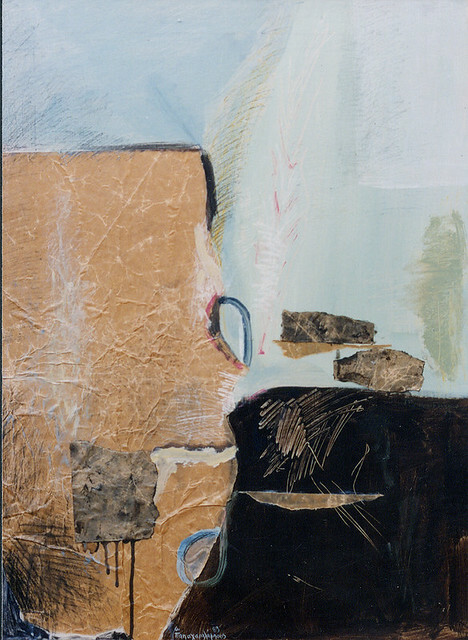 She was chosen by the Youth Secretariat for the ‘6 Young Cypriot Artists’ exhibition at K Gallery in London and at Argo Gallery, Nicosia. 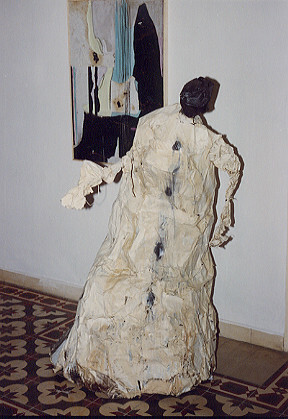 In addition, at her solo exhibition in Diaspro Art Centre in Nicosia, she exhibited three 3-dimensional human size figures as ‘demons’ which symbolizes the stimulation of creativity.